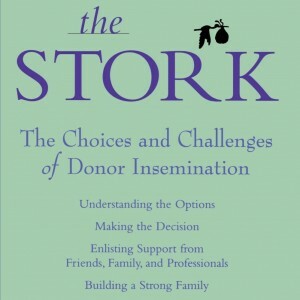 This book has been written for parents who have used donor insemination to build their families and also for those considering whether the donor insemination option is the right option for them. 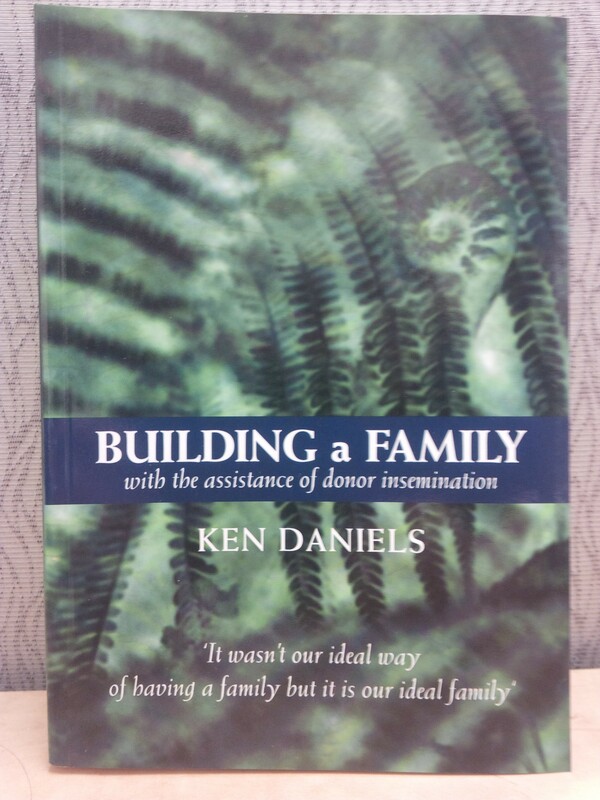 The parents who share their stories in this book tell of the range of thoughts and feelings that they experienced from the time they discovered they needed help to build their families. 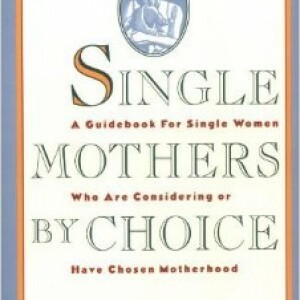 They discuss the issues they faced concerning the decision to be open and honest with their children and how they talked with them. Here Ken Daniels combines parents’ expectations with his and others’ research and thinking. 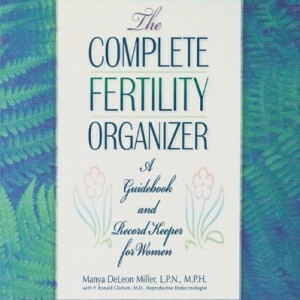 The result is a book that will contribute to the health and well-being of families that have been built with the assistance of donor insemination.